Facebook is undeniably a popularity contest, and the winners are the people with the most likes. Your mum and a couple of friends might give a like and a comment, but the elite regularly bring in over 200 likes on everything they post. It’s not about who you are, but the pose, the style of photo and even the time of day you put it out. We spoke to the socialites with more than 200 likes on their profile pictures to find out how to do it too. 19-year-old Amelia Perrin goes to Royal Holloway, she’s been in Miss GB and her photos are even regularly stolen to catfish people online. She told The Tab: “My tips would be to upload it at a time you know loads of people are online, like 8-10pm as people don’t check their phone/internet as much in the day. “Sundays at around 9pm is the golden time I reckon. Apparently the worst sin you can commit is overdoing it though. Amelia said: “Don’t over filter it, I hate when photos go grainy because they’ve had loads of filters put on them. “Also a funny caption will always get more likes. 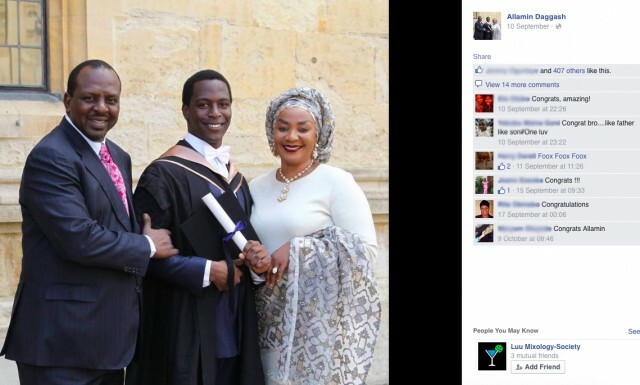 Last month Ali graduated in Chemical Engineering from Oxford, which is quite an achievement – or at least his Facebook friends thought so, as they gave him over 400 likes. Ali said: “I think I have a lot of likes because quite simply I have a lot of Facebook friends. So in terms of ratio, it might not be that impressive. “Nevertheless , I believe my profile picture has an element of academic success tied with a proud family – two things which usually tend to attract likes. “I don’t try to get a lot of likes but it does generally happen, but I do quite like to know that my Facebook friends are not just cyber friends who post links and can send you messages every once in a while. 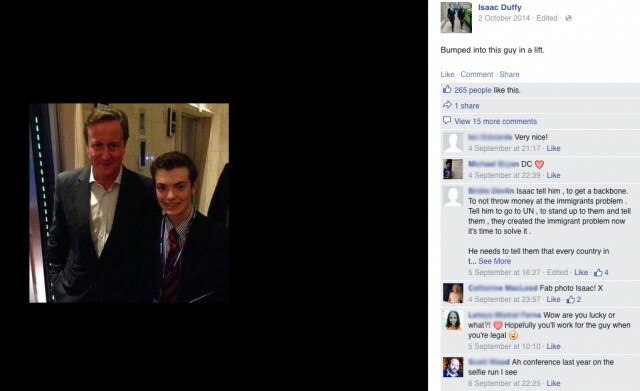 Eager young Tory Isaac Duffy relies on his ability to get photos with politicians to bring in the likes. So far his most liked photo has been with the Prime Minister, but he’s also done well from pictures with George Osborne and Theresa May. He said: “I’ve found posting at about 9pm is best. “As far as content goes if it’s something that stands out – either funny, or with somebody who’s good looking or important – it’ll probably do better. “My best ever was me and Cameron, but my current one of me out campaigning came close to it. 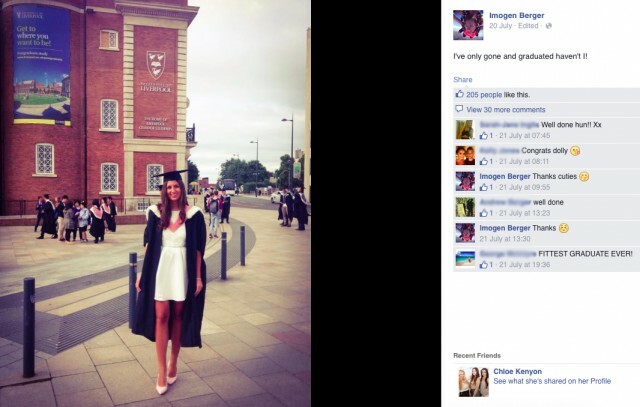 Liverpool grad Imogen Berger is currently travelling in Mexico, and despite pulling it hundreds of likes on her exotic photos, it’s her graduation picture which did best of all. Imogen said: “I don’t personally have a method behind what pictures I put up, mine are simply my favourite photos. “Graduation photos seem to be most popular as I find myself liking people’s who I haven’t seen in a while to say congratulations. “If it’s a good photo I’m sure people will like it, I like close friends photos or just photos I think wow that’s cool. 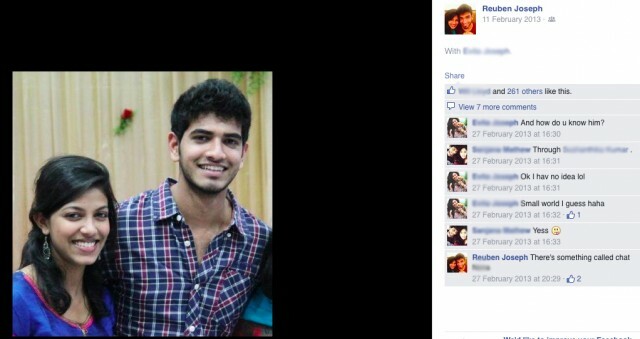 Bristol Aerospace Engineering Bristol fourth year Reuben Joseph claims he gets hundreds of likes without even trying. “I love that it annoys a couple of my friends, because they put so much effort into theirs and I don’t. 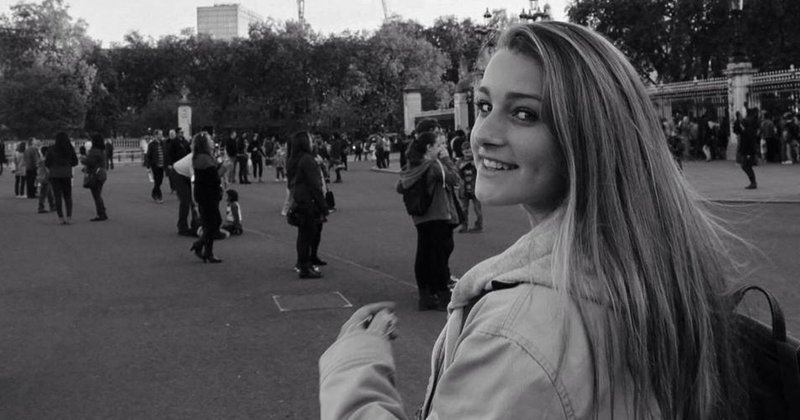 Sixth former Anna Holley got nearly 500 likes on her artsy black and white profile picture. Giving her advice, Anna said: “I suppose more people are on Facebook in the evenings, so probably any time from 8-11pm is best to post. “I don’t really know what type of photos – just a nice smiley one. “I don’t plan photos before or anything. In order to get more likes then it’s probably better to do a selfie of someone. 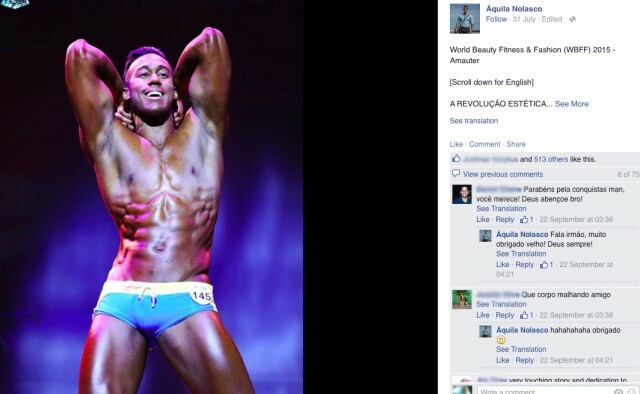 Bodybuilder and fitness model Aquila Nolasco promotes himself on Facebook, so it’s part of his job to get more likes than anyone else. Most of his photos score around the 500 likes mark. Aquila said: “The best time to share a picture is 8am or 6pm, as the first is good to get likes in Europe and Asia, and the later one is good only for part of Europe – as in Asia it is going to be over midnight. “But if I get excited about something or I have a good feeling then I just post it and don’t worry about time. “I normally put motivational quotes and texts created by me and sometimes I make jokes laughing at myself. “Pictures that work best are travel pictures and photos with famous people. “I love the likes and it gives you a broad insight about what people think about you and your thoughts and personalities. Traveller Keelin MacDonald, who originally went to uni in Sydney always gets a lot of likes by documenting her travels on Facebook – but it’s the more abstract photos which perform better. Keelin said: “I never put thought in to them in the sense that I care about how it would be received, I genuinely love taking photographs. “Travel photos seem to evoke the best response – the photos I put up generally aren’t focused on me or my appearance but focus on the setting which people appreciate more than a selfie . 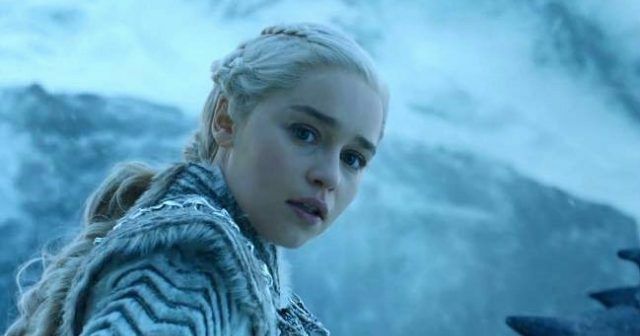 Which Facebook profile pic are you?